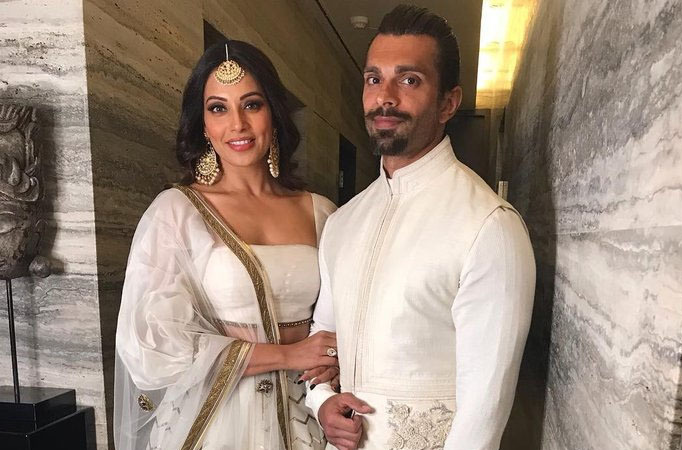 MUMBAI: Bipasha Basu and Karan Singh Grover are one amongst the happily married couples we have in Bollywood. Although it’s been a while since the two have come together on the silver screen, they keep their fans updated through their posts on social media. Today is Karan’s birthday, and Bipasha took to her Instagram account and shared a video of the celebrations. In the video, Karan can be seen cutting a cake, and Bipasha, along with their friends, is seen singing the birthday song for the actor. The duo got married in April 2016 and were last seen together on screen in the film Alone.